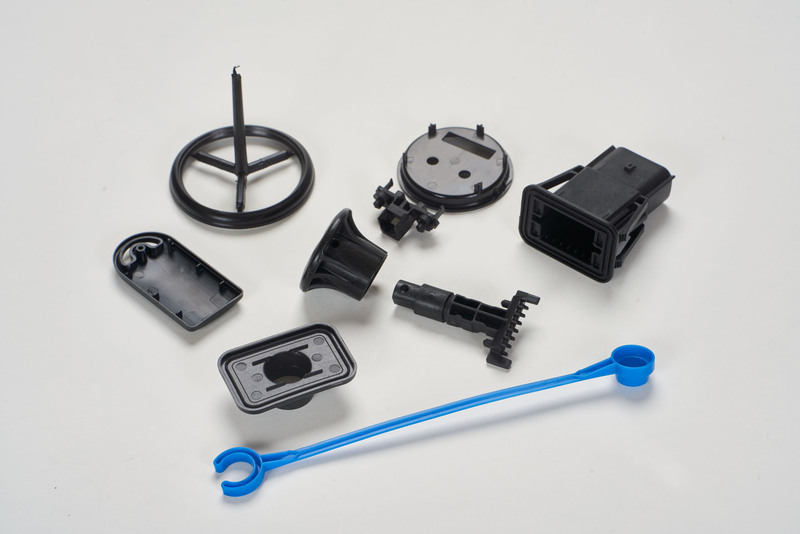 MasterMolding has a vested interest in developing precision, high quality tooling for its customers. 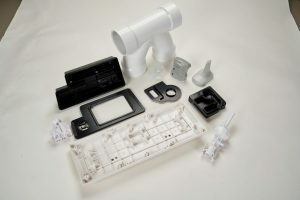 We source molds domestically and from overseas manufacturers. 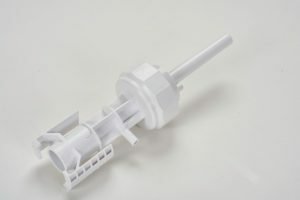 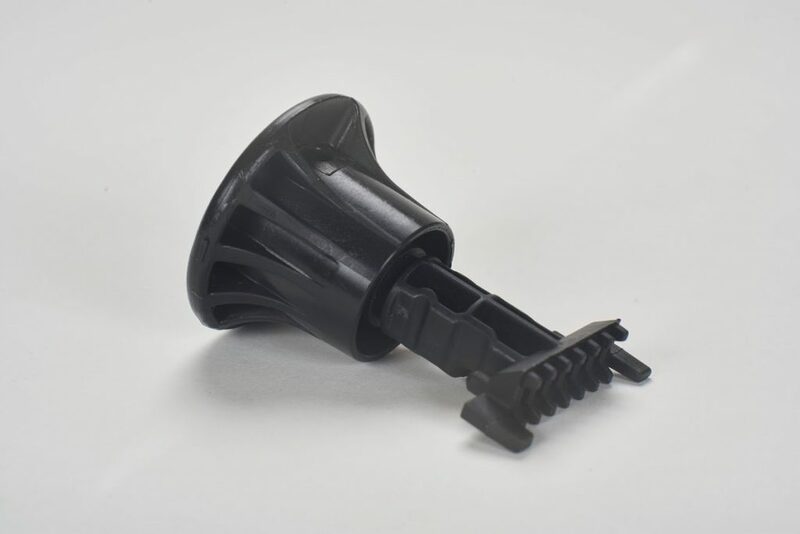 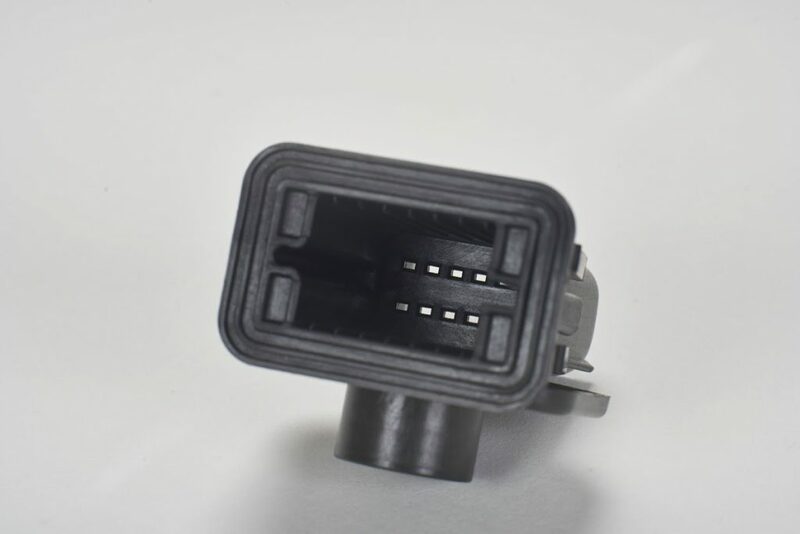 Through our strategic partnership with Quickmold LLC, we are able to work closely with designers and engineers during the design review process, bringing many years of plastic and mold manufacturing experience to the development process. 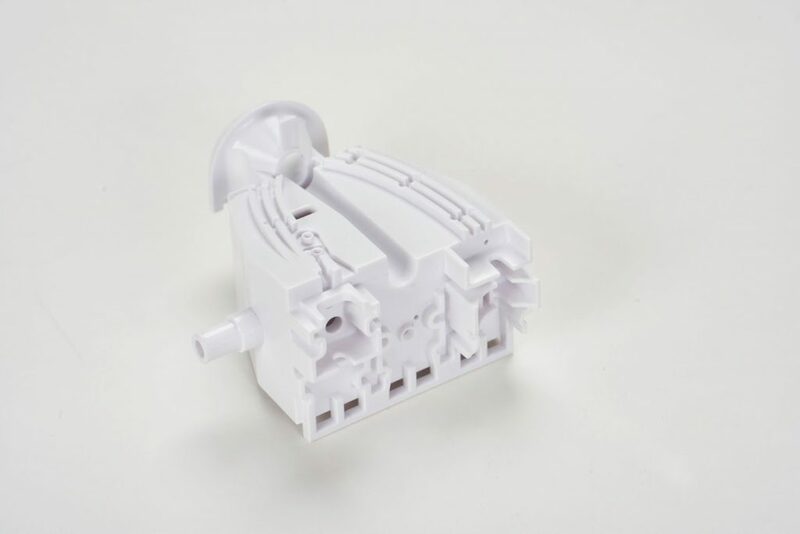 We will build molds to your product specifications, and our process can produce your one-of-a-kind parts rapidly and at a savings over machining or other manufacturing processes. MasterMolding accepts projects at any point in the process – from concept and design to take over of existing tooling. 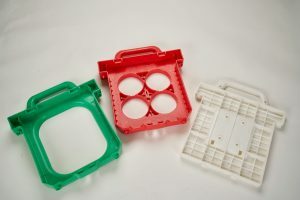 If you require specialized tooling and design work, email sales@mastermolding.com for a quote or to get answers to your questions.